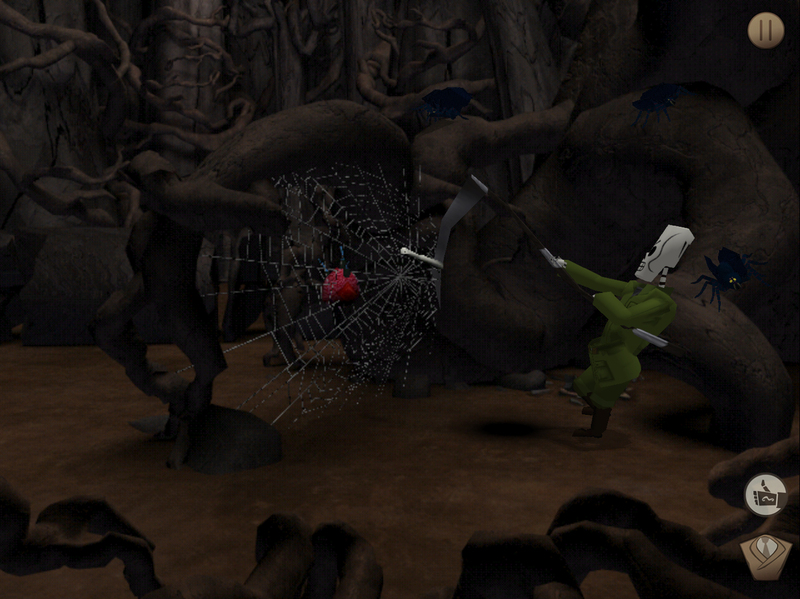 Grim Fandango Remastered marks the return of gaming's most recognisable, and notoriously unavailable, cult classic - now on Windows, Mac, and Linux. This upcoming release got everybody so excited, Tim Schafer even prepared a special trailer all about how you can pre-order Grim Fandango Remastered (and why that’s a fine idea) right now, exclusively on GOG.com for the first week! 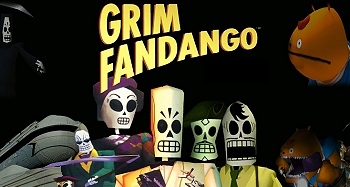 Grim Fandango is by far the single most wishlisted game by the GOG.com community with an overwhelming 45,000 votes. It's a unique blend of Mexican folklore with film noir stylings, and has been critically praised for its art direction, writing, and memorable characters. Grim Fandango Remastered refreshes, refines, and remasters the award winning title and Tim Schafer's last hurrah as LucasArts' adventure-gaming-extraordinaire. 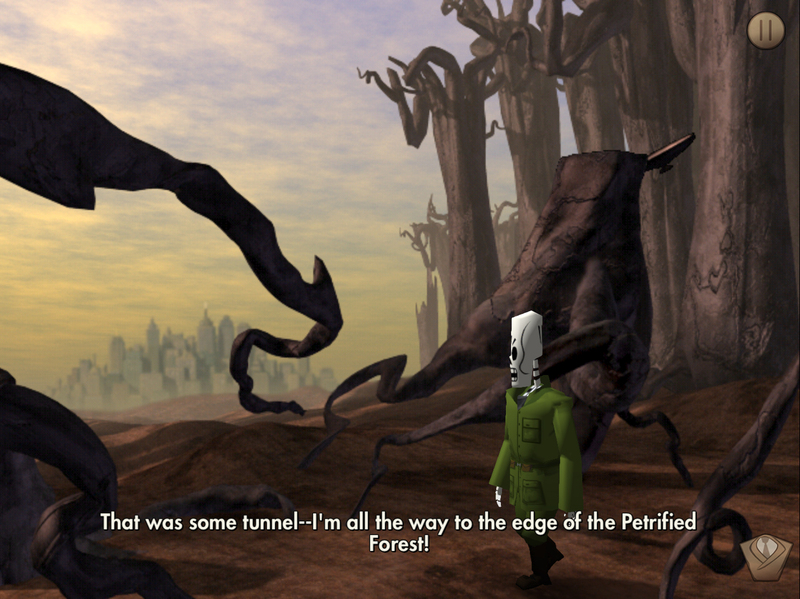 The remaster modernizes the game's presentation and gameplay with completely repainted textures, widescreen support, and quite possibly best of all: modern controls. You can now say goodbye to unwieldy tank controls, a staple of the early 3D era, and enjoy a fully point-and-click interface - but only if you want! The option to play the game as originally envisioned is always there. 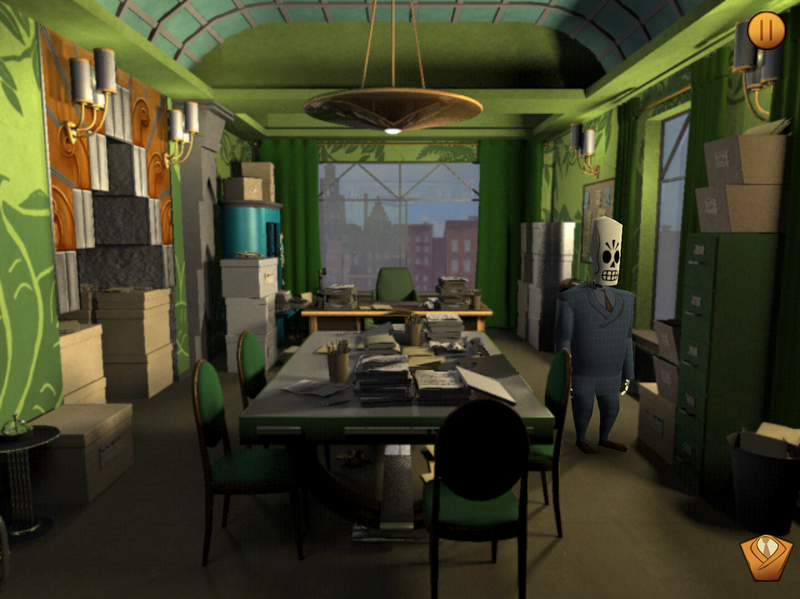 Have you missed Grim Fandango the first time around? Now's your chance to experience gaming history like never before, or if you have played it in its heyday - you're probably long overdue for another go anyway. You can pre-order Grim Fandango Remastered right now on GOG.com! The pre-order will last until Tuesday, January 27, when the game is expected to launch on GOG.com. It took a lot to bring this classic back to life. If you’d like to learn more about the remaster, Double Fine and 2 Player Productions have just released the newest episode of The Making of Grim Fandango Remastered - a recommended watch.